TV Guide and timetable for Saturday’s global cross country showpiece in Aarhus. 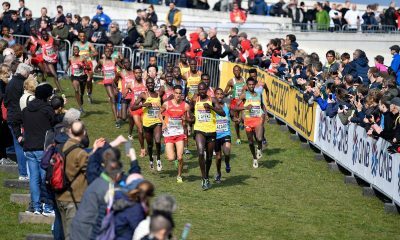 More than 550 athletes among 67 teams will descend on Aarhus, Denmark for the IAAF World Cross Country Championships on Saturday (March 30). 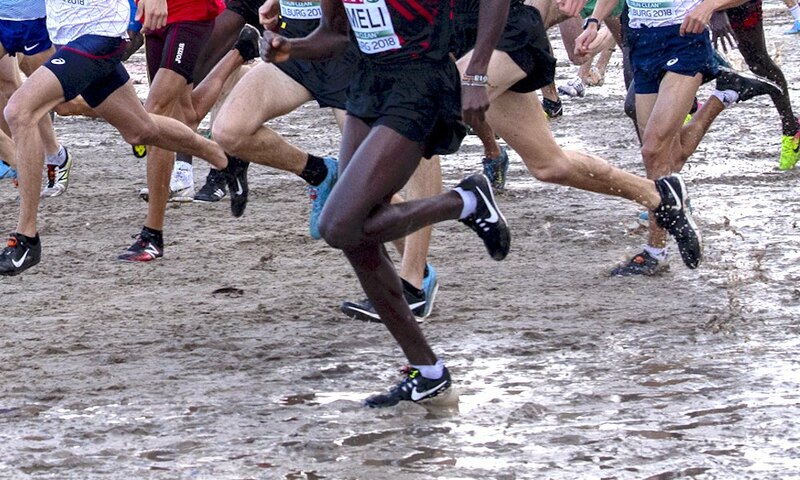 Among those set to compete are defending senior men’s champion Geoffrey Kamworor of Kenya and world under-20 cross country champion Jacob Kiplimo. The latter became Uganda’s first ever world cross country gold medallist two years ago in Kampala and will be joined by compatriot Joshua Cheptegei in the quest to deny Kamworor a third straight gold. The senior women’s race features world 5000m champion Hellen Obiri, Kenyan compatriot Beatrice Chepkoech – the steeplechase world record-holder – and two-time world U20 cross country champion Letesenbet Gidey of Ethiopia. Three-time European cross country under-20 gold medalist Jakob Ingebrigtsen will aim to become the first under-20 men’s champion from the continent in over 30 years, however, it has been 25 years since a European runner even finished in the top 10. The European 1500m and 5000m senior champion will face Kenyan under-20 champion Samuel Chebolei and world under-18 steeplechase gold medalist Leonard Bett. 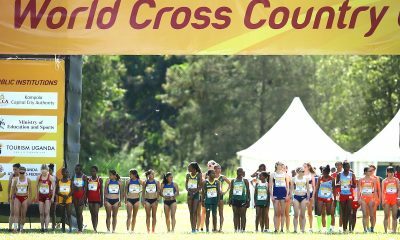 In the under-20 women’s race, world under-20 5000m champion Beatrice Chebet of Kenya, Uganda’s Sarah Chelangat, and Girmawit Gebrzihair of Ethiopia are among the favourites. There is also the mixed relay event, where Kenya will aim to defend their title against strong Moroccan, Ethiopian and Ugandan teams. A full preview of the senior men’s race, including a look at the British and Irish runners competing, can be found here, while additional previews will be published on Fast Running shortly. Fans in the UK can watch the cross country showpiece unfold at the Moesgaard Museum on the BBC Red Button, Connected TV and the BBC Sport website. Live coverage begins at 09:45 and will conclude at 14:00. 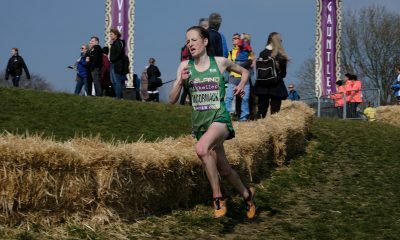 In Ireland, there will be no live TV coverage, but cross country fans need not worry as the action will be streamed live on the IAAF’s YouTube channel. 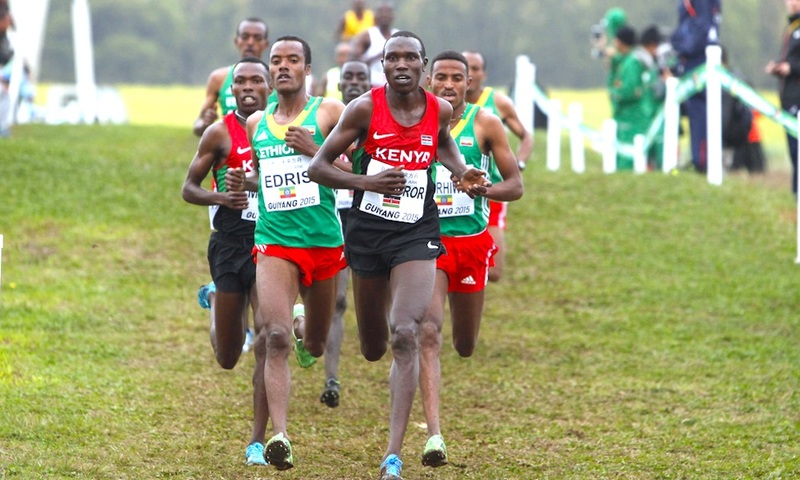 Elsewhere around the world, NBC will be covering the action in the USA, Kenyan fans can watch on Citizen TV, while supporters in Denmark who don’t make it to Aarhus can watch the cross country racing on TV2. Additional global broadcaster information can be found here.